Ambiance and elegance are things you need to consider while designing your bathroom offering comfort, style, and convenience. To achieve this, you need to take special care while choosing bathroom furniture. You can either visit a bathroom showroom or review options online. There is always a dilemma among homeowners whether to go for fitted or freestanding bathroom furniture. Fitted bathroom furniture offers a solution for smaller spaces. If you have a spacious bathroom, you can opt for freestanding bathroom furniture that can be moved to give multiple design options. Freestanding bathroom furniture offers a dynamic look in the bathroom. Furthermore, it comes in a range of sizes and colours that can be accommodated in bathrooms with a smaller footprint. Another advantage is you can take it with you if you move home. There are many bathroom accessories available that will elegantly complement your bathroom furniture. Together, they can offer a beautiful and visually appealing look. There are many bathroom furniture pieces with unique designs and colours available. A clear idea of the type of furniture you like will help you when you are shopping for bathroom furniture online. It’s always a good idea to see what accessories look like in person especially when you are colour matching with bathroom furniture. Bathroom cabinets are an important item to give your bathroom added storage solutions. It is also the way you can make your bathroom personal and unique. 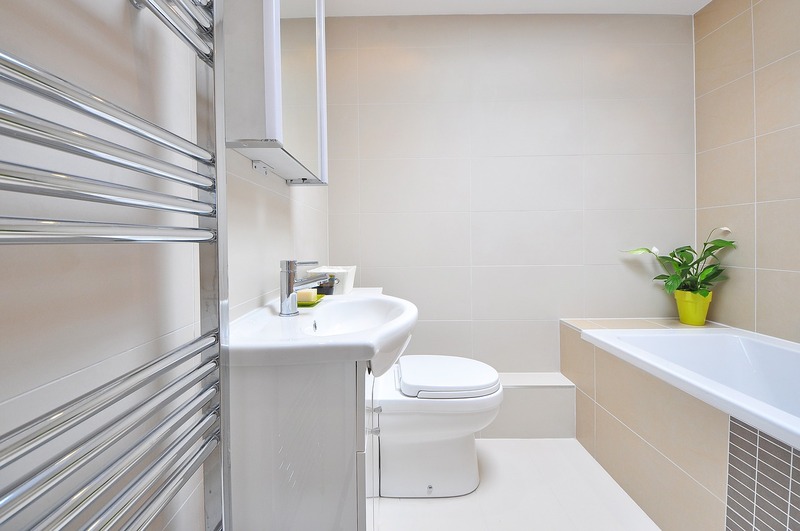 When choosing bathroom cabinets, you need to consider the space available. A big cabinet might give an overcrowded look to your bathroom. Ensure that you choose a bathroom cabinet that has style with a practical storage solution. Expert bathroom designers suggest multiple cabinets instead of one large bathroom cabinet. This way you can store all your bathroom necessities such as towels, detergents and toiletries while maintaining a useful and practical space. Once the specification of your furniture has been determined, the next step is the design of the room. It is important that you look at every option and how it will all work together when designing your bathroom. Lighting plays an important part in your bathroom, especially if you are working in a smaller space. There are lots of options from overhead lighting to LED illumination under wall mounted units. Once the elegance and ambiance are taken care of you need to ensure the functionality of the bathroom furniture. Tailor-made cabinets with special dividing inserts are on trend due to their convenience. You can also consider drawers to store small items as an alternative to cabinets. There are many online bathroom furniture manufacturers who can create custom bathroom furniture so that you can get the style and design you are looking for. With so many options available on the high street and online, you can create a perfectly designed bathroom while creating a visually appealing effect. Not all bathroom furniture items are expensive. You can search to find affordable bathroom furniture items that suit your budget.